"Even in the darkness I hear your voice"
13.05 Take your knapsack and walk around in the Fairytale Forest, visit Sleeping Beauty, Little Red Riding Hood or Dreamflight the World of Wonders. Test your resilience: jump in the Python or Pegasus and have a ride with the Flying Dutchman! 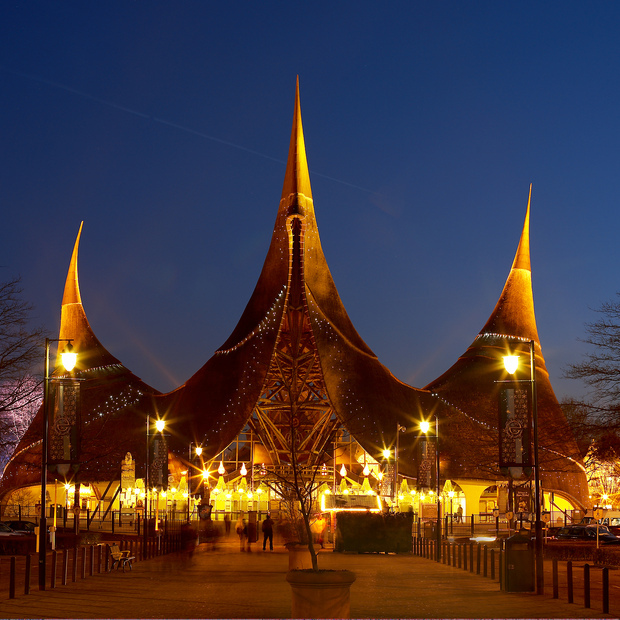 "The Evolution of Connectivity: Primate Social Skills"
19.00 Join us for dinner & party in the Efteling ! "Resilient relationships: Exiting from traumatizing negative cycles and attachment injuries"
12.30 Lunch in the Foyer of the Theatre. "Brainstorm: The Power + Purpose of the Teenage Brain"
"Facing the Dragon Together: EFT with Traumatized Partners"
"A Day of Mindfulness Practice and Dialogue"
16.00 End post conference day.